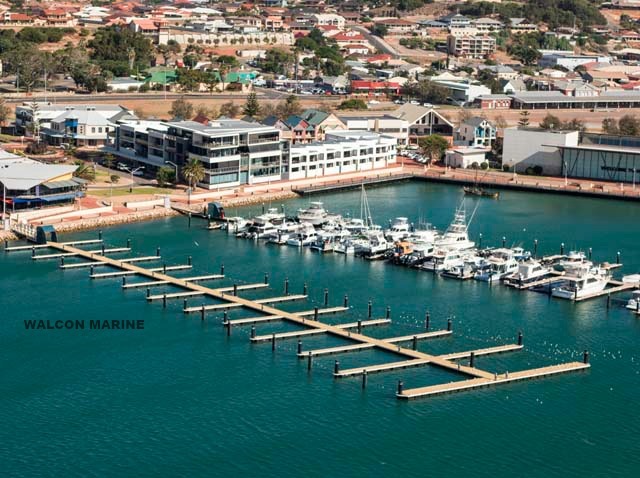 Walcon Marine was selected as lead contractor by the Western Australian Department of Transport for the Batavia Coast Marina. 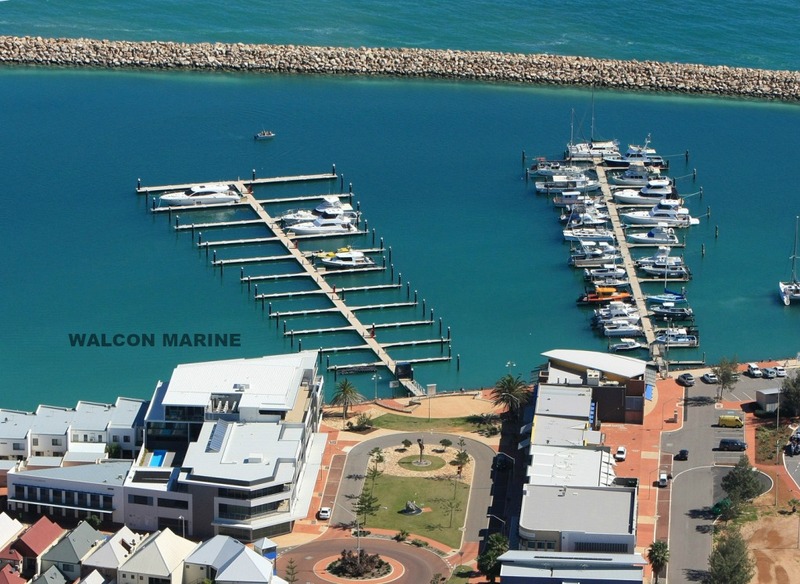 This $2m project included demolition of the marinas existing ‘A’ arm, and the successful design and construction of the replacement jetty. This included 45 fully serviced berths, security gate, remotely read service pedestals and fire services. A number of other services and accessories were also included. Most noteworthy, Walcon delivered on budget and within the timelines provided by the department. Batavia Coast Marina has been operational since March 2014. As a result, the marina has received an extremely positive response from pen holders and the wider boating community in the region. As with most projects, there were a small number of teething problems once vessels had berthed at the facility. These issues were addressed and rectified promptly, also to the satisfaction of the client. © Copyright WALCON MARINE AUSTRALASIA 2019 . All rights reserved.